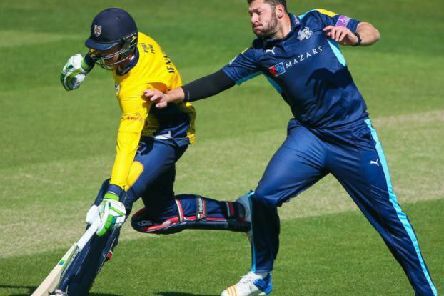 Yorkshire Vikings face a nervous evening on Friday as they wait to find out whether they will qualify for the Natwest T20 Blast quarter-finals. 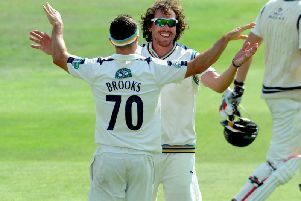 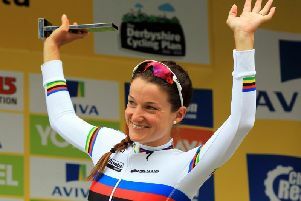 Yorkshire were unable to manufacture a win against Lancashire on the final day of the Roses battle at Old Trafford on Monday. 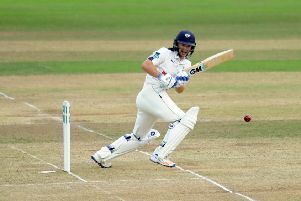 FAST bowler Jack Brooks scored his maiden century yesterday but Shivnarine Chanderpauls’ 129th career ton left the Roses game at Old Trafford destined to finish as a draw. 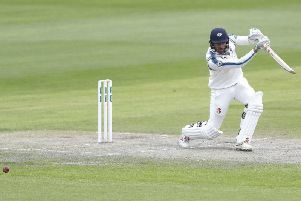 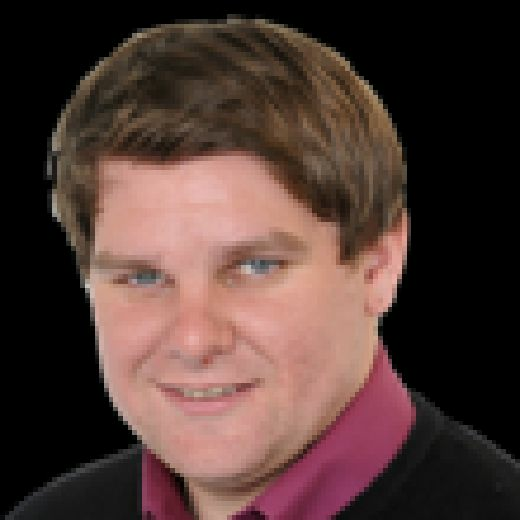 Yorkshire were frustrated by Shivnarine Chanderpaul's century as the rain-hit Roses battle at Old Trafford looked destined to finish in a draw. 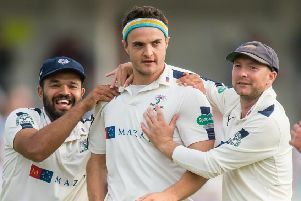 Jack Leaning and Jack Brooks produced a remarkable partnership to put Yorkshire firmly on top of the Roses battle in the County Championship. 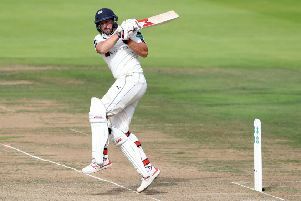 Lancashire and England are sweating on the fitness of Jimmy Anderson after he pulled up with a groin injury early in the Roses match at Emirates Old Trafford. 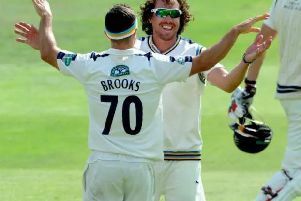 There is a rich history of left-handed batsman spearheading Yorkshire to honours. 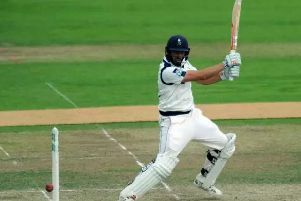 TIM BRESNAN believes Yorkshire’s squad can take heart from a gutsy performance after the County Championship title slipped through their hands on a dramatic final day at Lord’s.